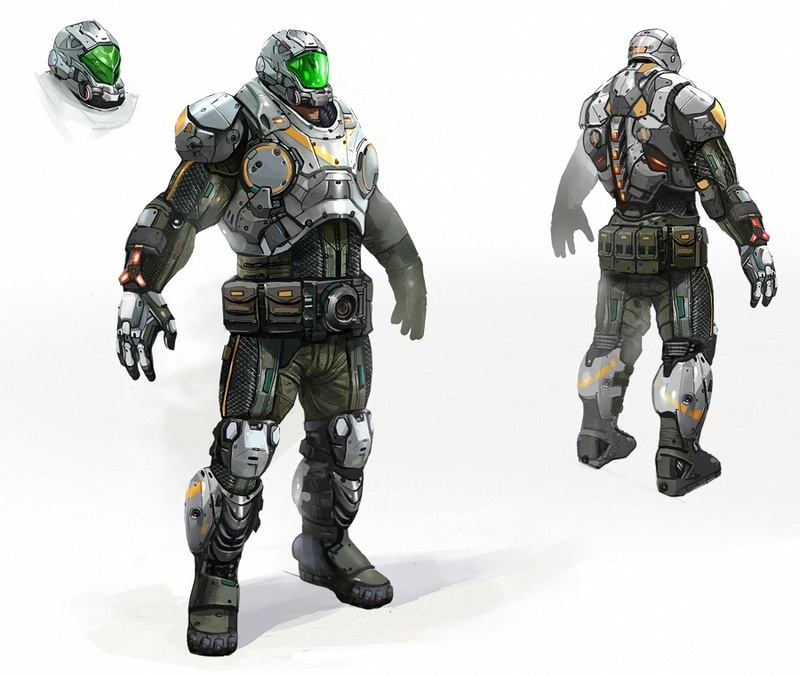 The Stormtrooper Armor is one of the many Armors in the Evolution: Battle for Utopia game. The spaceship that brought us to Utopia got wrecked, but among its remains I`ve found this splendid armored suit! The favorite choice of armored suit among the troops.